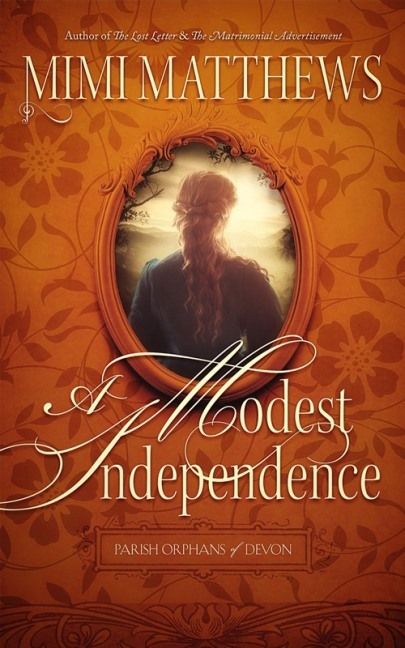 A Modest Independence by Mimi Matthews Cover Reveal Tour! 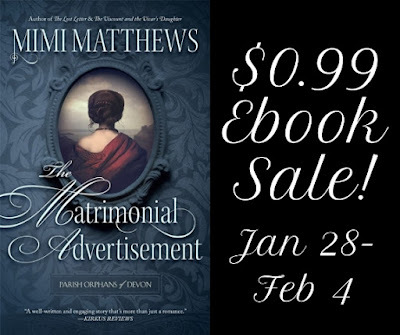 Mimi Matthews (A Victorian Lady’s Guide to Fashion and Beauty, The Lost Letter) writes both historical non-fiction and traditional historical romances set in Victorian England. 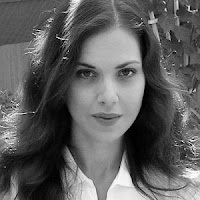 Her articles on nineteenth century history have been published on various academic and history sites, including the Victorian Web and the Journal of Victorian Culture, and are also syndicated weekly at BUST Magazine. In her other life, Mimi is an attorney. She resides in California with her family, which includes an Andalusian dressage horse, two Shelties, and two Siamese cats. 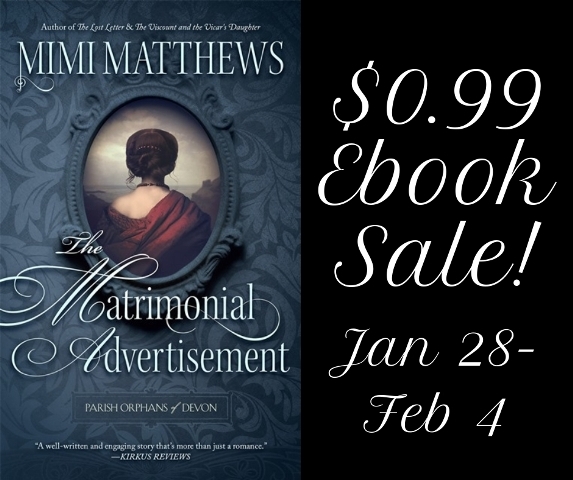 For more information, please visit Mimi Matthews’ website and blog. You can also connect with her on Facebook, Twitter, BookBub, Pinterest, Google+, and Goodreads. Thank you so much for hosting Mimi's cover reveal! We appreciate your support!